Many of the best known fictional characters from the world of literature and film have not just been heroic but also fantastically rich. This is largely down to the fact that the vast majority of people want to be wealthy themselves and therefore look up to and admire figures with such fortune. What many people won’t know is just how rich many fictional characters are. Some have masses of wealth that far outstrip even the most successful people currently alive, with enough money to buy whatever they want. Here is our list of then of the richest fictional characters, and their wealth will surprise you! 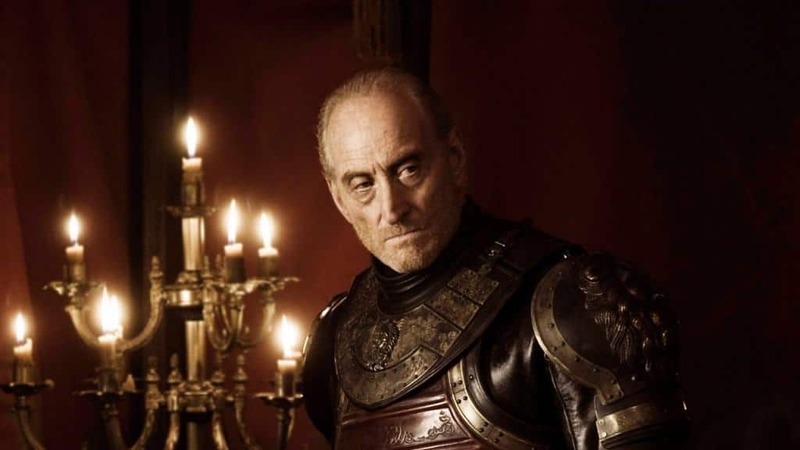 The Lannister household seems to have an almost unending supply of money and resources in the Game of Throne series and that is largely down to the huge family fortune that was owned by Tywin Lannister before his death. Estimates have reported that he would have been worth around $2 billion today. 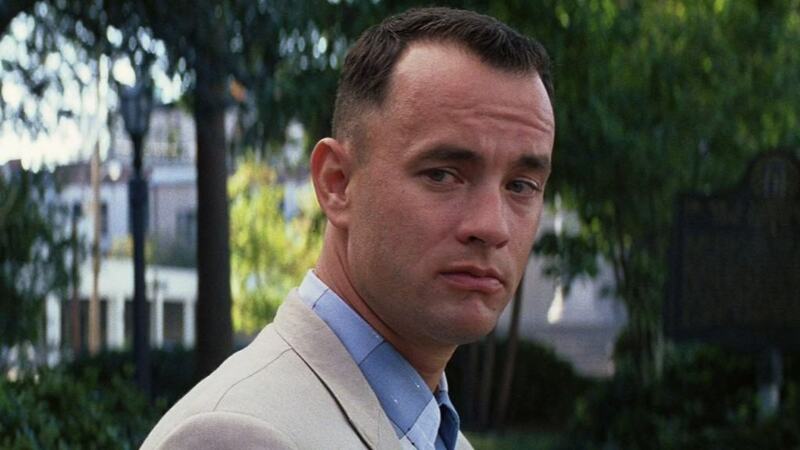 Forrest Gump makes it big in the movie when his shrimp catching business booms and their profits are invested in Apple. With the company going on to become hugely successful, his wealth is believed to have been around $3 billion. Anyone who can have their own mansion full of servants and a fast food restaurant just down the corridor must have a decent amount of funds in their bank account. 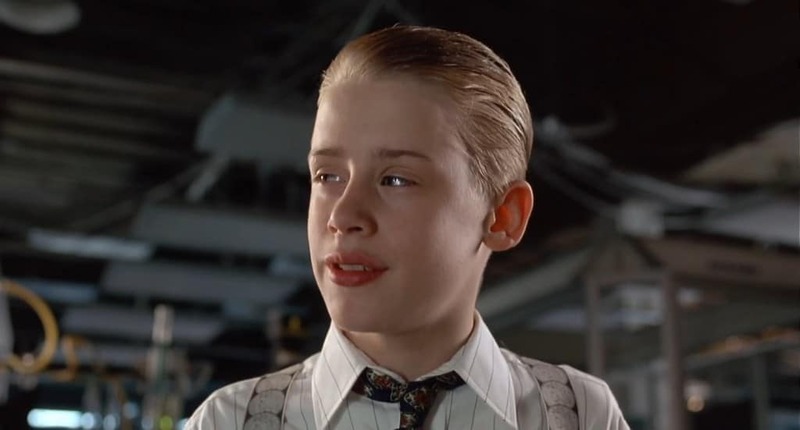 Richie Rich certainly does, with a fortune approaching $7 billion. 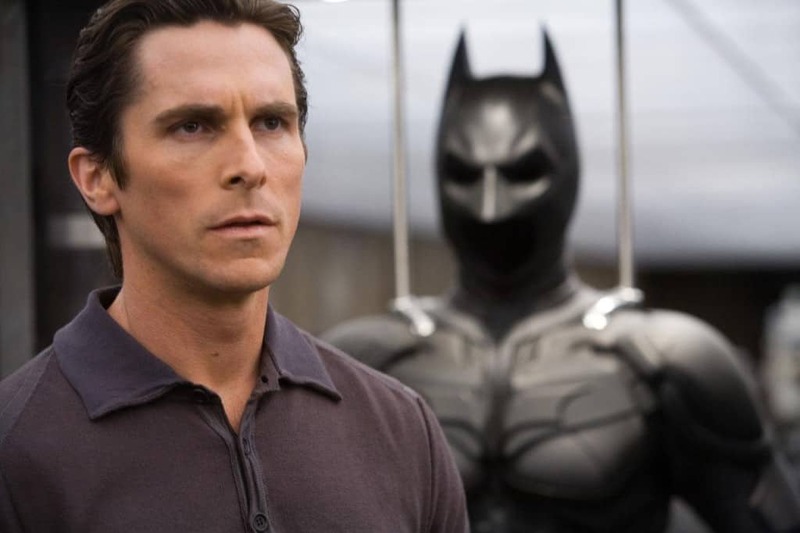 Much like other superheroes who have decided to use their wealth to help other people, Bruce Wayne has a huge net worth that comes close to $9 billion. This provides plenty of funds for his Batman activities. 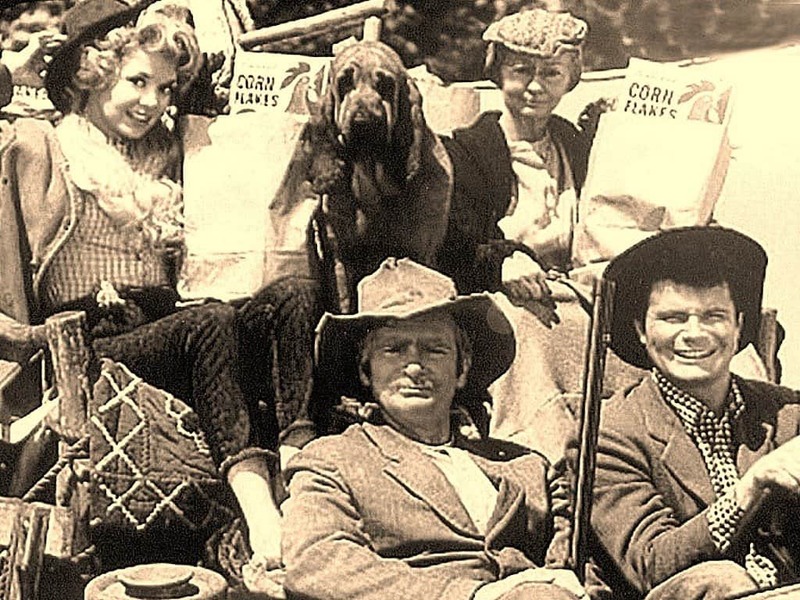 One of the main characters in The Beverly Hillbillies, Jed Clampett went from an impoverished man to a billionaire after oil was found on his land. Forbes believes that this would have given him a net worth of $9 billion. 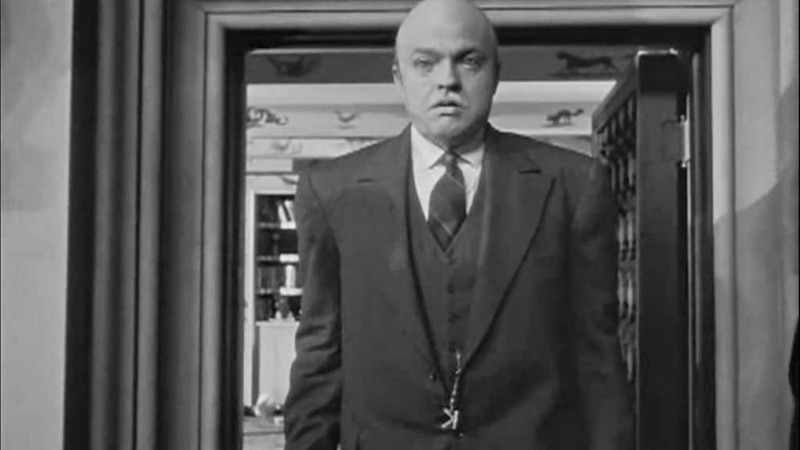 It was obvious in Citizen Kane that Charles Foster Kane was a rather wealthy man, with the newspaper owner having a fortune of roughly $10 billion. 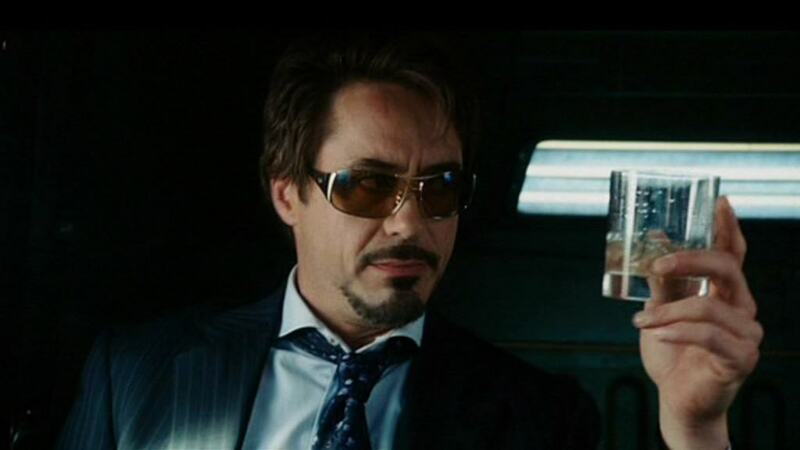 Iron Man needs plenty of money in order to carry out his research projects while living his extravagant lifestyle. Luckily, he is worth around $10 billion. 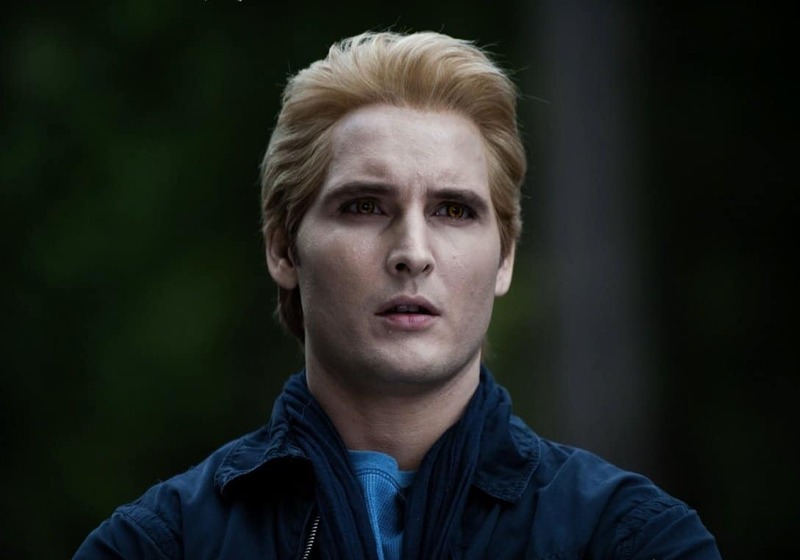 Twilight vampire Carlisle Cullen has had several centuries to slowly build up his fortune, so it shouldn’t be that surprising that the man has been able to amass a fortune of at least $35 billion. 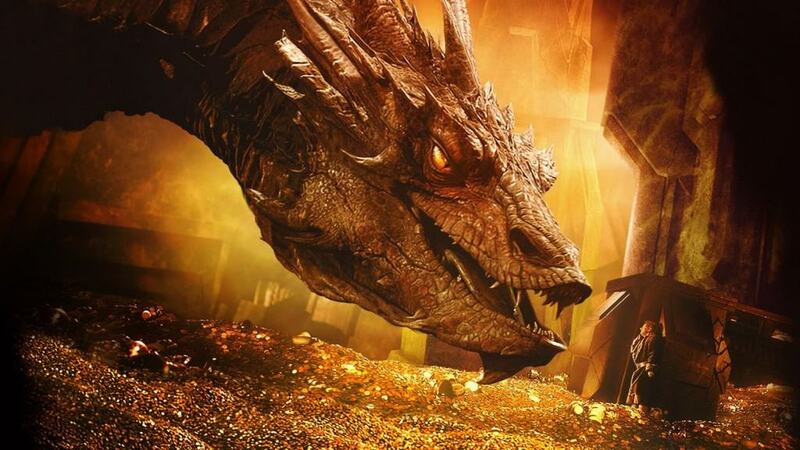 The gold stolen by Smaug the Dragon from the dwarves of the Lonely Mountain provides the villain with a huge amount of wealth. Analysis has estimated that the treasure would be worth around $50 billion. 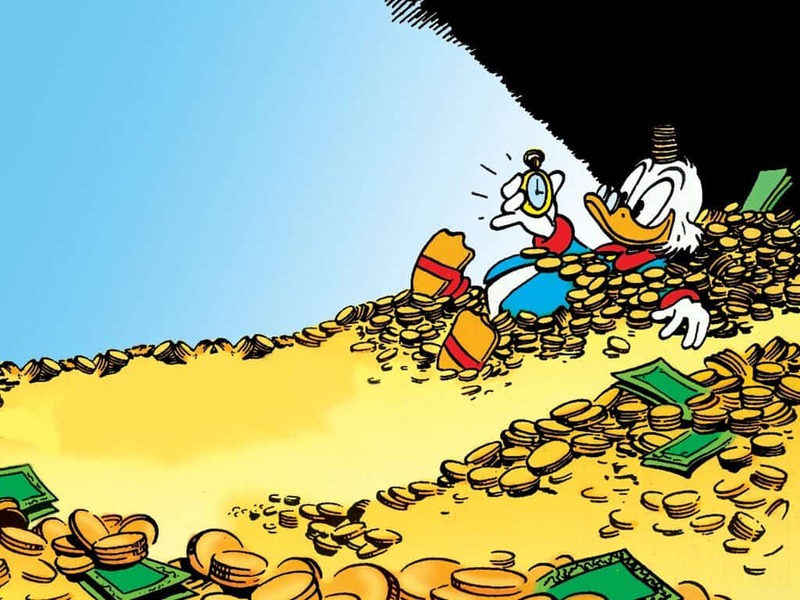 Scrooge McDuck is undoubtedly the richest character in all of fiction. Estimates by Forbes have put his fortune at as much as $60 billion while other websites have said that the size of his vault could mean his riches amount to trillions of dollars.